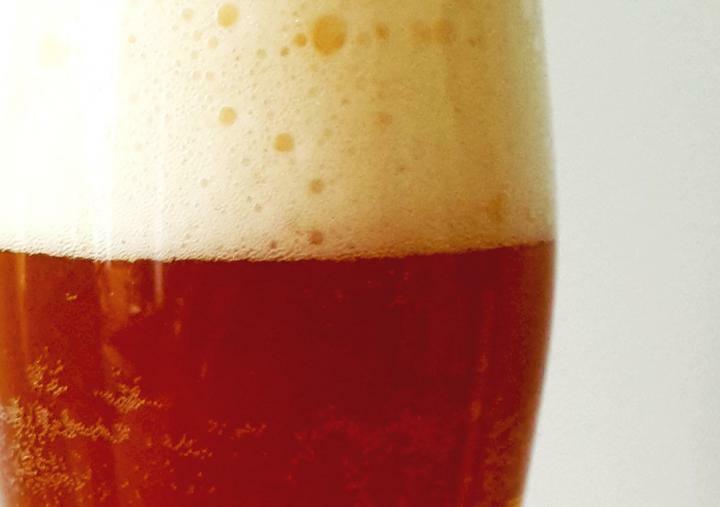 The yeasts responsible for fermenting your favorite frothy ale have a surprisingly complicated past, according to researchers reporting in the Cell Press journal Current Biology on October 6. The main group of fermenting beer yeasts includes three subgroups represented primarily by the German, British, and wheat beer strains, new DNA evidence shows. Yeast strains used in brewing other ales are more closely related to sake, wine, or bread yeasts. "We were surprised to find that the genetic diversity of beer yeasts was much higher than that of wine yeasts," says José Paulo Sampaio of Universidade Nova de Lisboa in Portugal. "We were even more surprised to learn that, besides forming a new group that we call the Beer clade, beer yeasts form additional groups. Whereas wine yeasts from any place in the world, say France and New Zealand, cluster in the same group and are genetically very similar, quite the opposite is true for beer yeasts." Sampaio is a yeast ecologist and evolutionary biologist. His primary interest isn't in beer, but in Saccharomyces cerevisiae (also known as baker's yeast) and the relationships of those domesticated ones yeast strains to wild strains. To start, he and his colleagues set out to build a more complete yeast family tree. Beer does have long and intriguing history, however. As the researchers explain, it's one of the oldest fermented beverages, going back perhaps 5,000 to 6,000 years. Celtic tribes spread beer through Europe as far back as 2,000 years ago. Lager beers are produced using a different species of bottom-fermenting yeast, but, for top-fermented ale beers, it's S. cerevisiae. In the new study, Sampaio and colleagues used whole-genome data of a set of S. cerevisiae yeasts to identify their closest relatives and the details of their domestication. The DNA data revealed distinct genetic signatures of the domestication of beer yeasts. Based on the evidence, the researchers say that the emergence of the main group of beer yeasts must have occurred separately from the previously known domestication of wine and sake yeasts. Sampaio notes that he and his colleagues earlier found evidence linking wine yeasts to a wild stock living in association with oak trees. Through additional studies, they now hope to shed similar light on the origins of beer yeasts. This work was supported by FCT Portugal.